During 2018 most ground stations radios will convert to 8.33 kHz channel spacing. Airspace users must ensure they are correctly equipped and carry an 8.33 kHz capable radio where required. A list of converted ground stations is maintained in an AIP supplement. 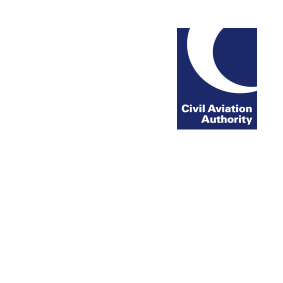 Pilots are required to check supplement data before they fly and to review additional information and latest updates on the CAA’s website. An updated supplement will be released monthly throughout 2018. Ground station operators should ensure their change is represented in the latest supplement and should take appropriate action if it is not (such as raising a NOTAM).